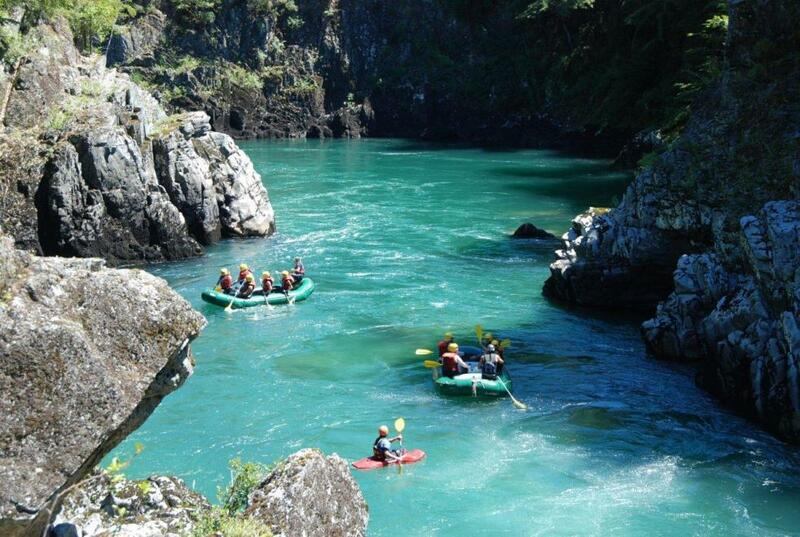 The rivers in the Nahuel Huapi National Park provide an ideal setting for the practice of rafting and kayaking. With crystal-clear waters, is one of the few places on Earth where you can still drink water from the boat while you are paddling. If you are a nature lover or an emotion seeker, you will enjoy an unforgettable experience with us. 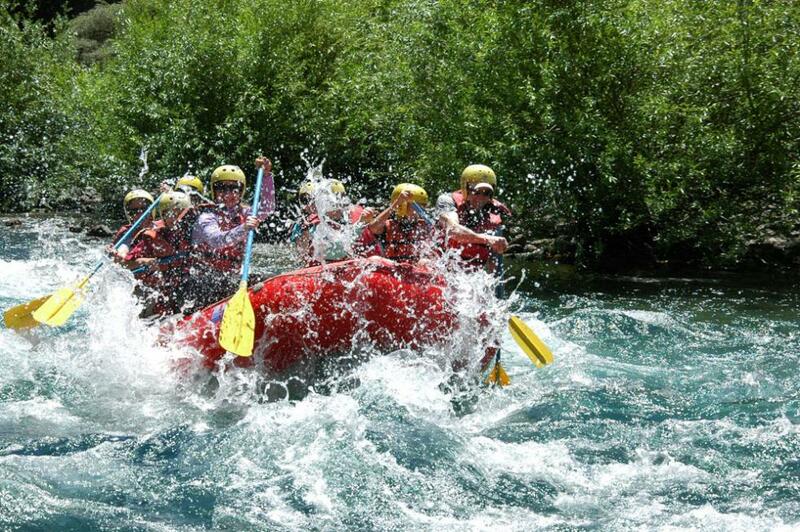 Extremo Sur offers a wide variety of excursions for adventurers, families, groups of friends, companies, etc. Come and choose the program you like the best. 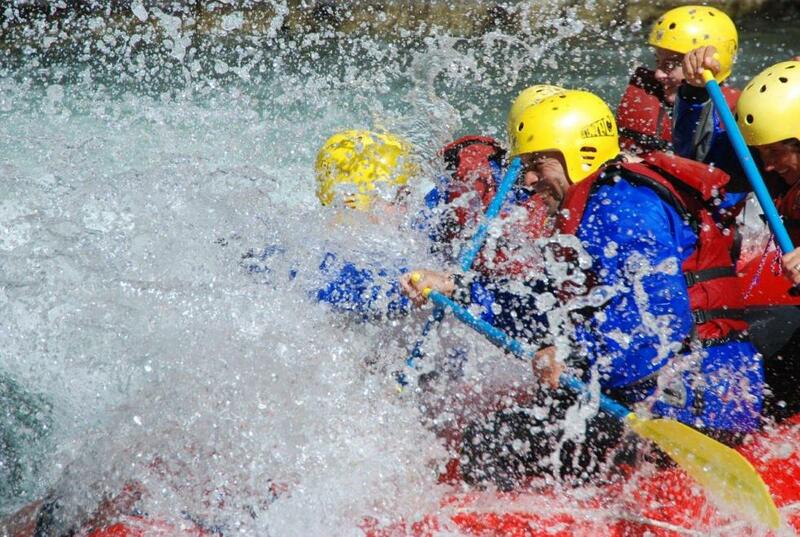 Rafting de medio día, navegando los mejores rápidos de la clásica sección Manso Inferior. 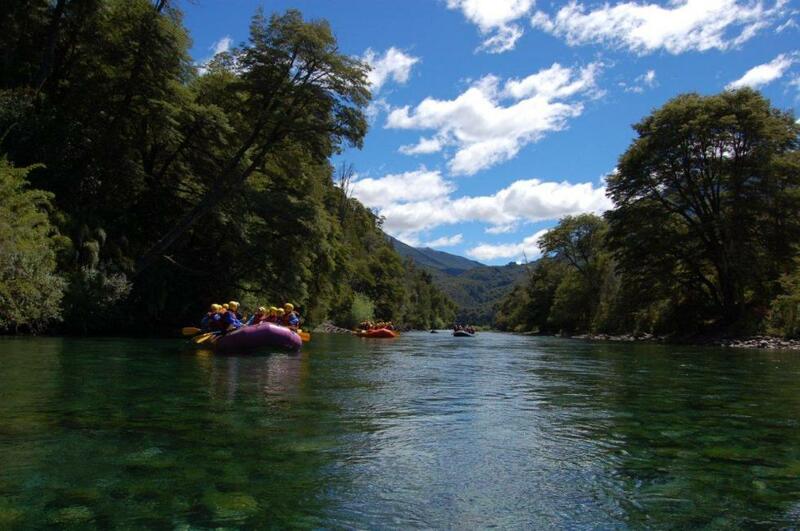 Bosque, playas y pozones para nadar, ideal para dar los primeros pasos en ríos de montaña y disfrutar con toda la familia. Edad mínima 5 años.